Theatre For A New Audience is part of the Polonsky Shakespeare Center complex. 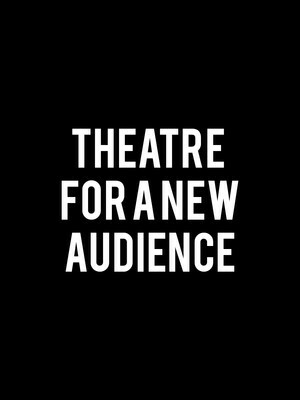 Theatre For A New Audience is a non-profit organization that aims to bring classic theatre works, with an emphasis on Shakespeare, to the masses! Situated in Brooklyn's developing Cultural District, the company has found its home base in the Polonsky Shakespeare Center. Built in 2013 and tailor made to TFANA's needs, the center features a four-storey lobby, cafe and arts plaza, as well as the star of the show - the 299-seat Samuel H. Scripps Mainstage, an Elizabethan Courtyard-inspired theatre space that evokes the theatre-in-the-round feel with two seating galleries that wrap around the orchestra. Please note: The term Theatre For A New Audience as well as all associated graphics, logos, and/or other trademarks, tradenames or copyrights are the property of the Theatre For A New Audience and are used herein for factual descriptive purposes only. We are in no way associated with or authorized by the Theatre For A New Audience and neither that entity nor any of its affiliates have licensed or endorsed us to sell tickets, goods and or services in conjunction with their events.